Napthlyn ball is used in houses, hotels to protect clothes from cockroaches. This brush is used in Industries, Hotel, Hospital etc. for floor cleaning. This brush is consists of PVC body. 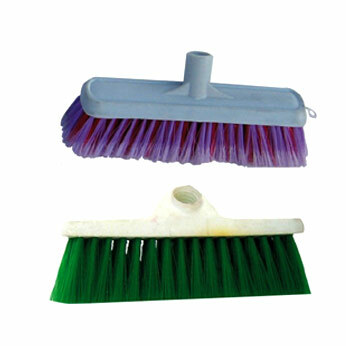 This brush is used in Industries, Hotel, Hospital etc. for floor cleaning. 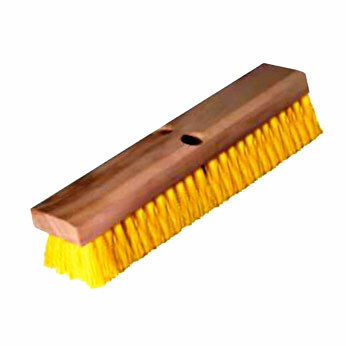 This brush is made up of wooden handle and coir brushes. This brush is used in Industries, Hotel, Hospital etc. for floor cleaning. 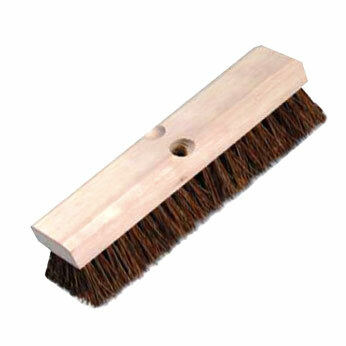 This brush is made up of wooden handle and nylon bristle. This product is useful for cleaning clothes, blankets etc. This brush is made up of hard bristle. This brush is mostly used in laundry for quick and clean washing.